Making sure photos capture your newborn’s precious first moments is at the forefront of the minds of parents-to-be. But a Brazilian couple has found a much greater purpose for sharing the photos from their daughter’s birth. 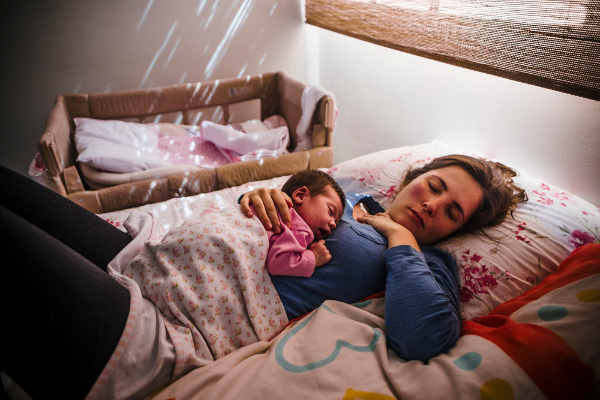 Photographer Gustavo Gomes has shared the raw and intimate moments of the home birth of his daughter Violeta to raise awareness of the benefits of natural home delivery in his home country, where elected c-sections are prevalent. 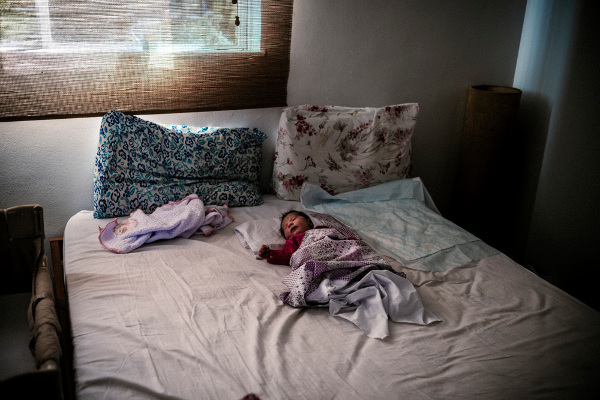 Gomes and his partner Priscila Bochi decided on a home birth after watching the documentary O Renascimento do Parto. Photographing everything that’s happened in his life since 2009, he said it was only natural for him to photograph the birth of his first daughter.